HDMI Certified 1.3B Approved 1080p True HDTV!!! 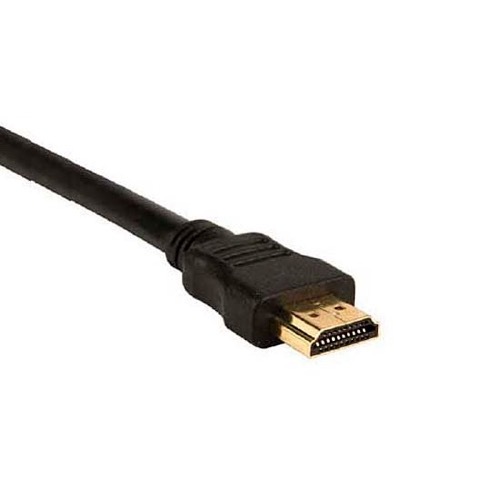 HDMI cables are a quality low-cost solution used to interconnect HD and digital components via a true digital transport. Lower Prices with the same High Quality!! !